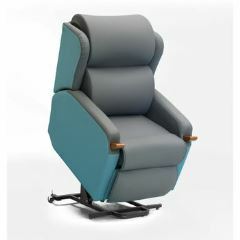 A three Position lift chair with effortless air pressure care system. 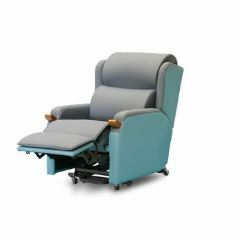 The Effortless Air Lift Chair is proven to give pressure relief for those who are required to be seated for long periods of time. 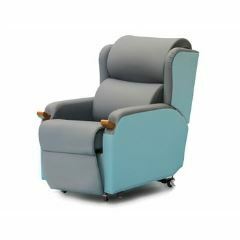 This chair features rear locking castors to ensure easy portability and the wall saver space saving function to enable use in tight spaces.